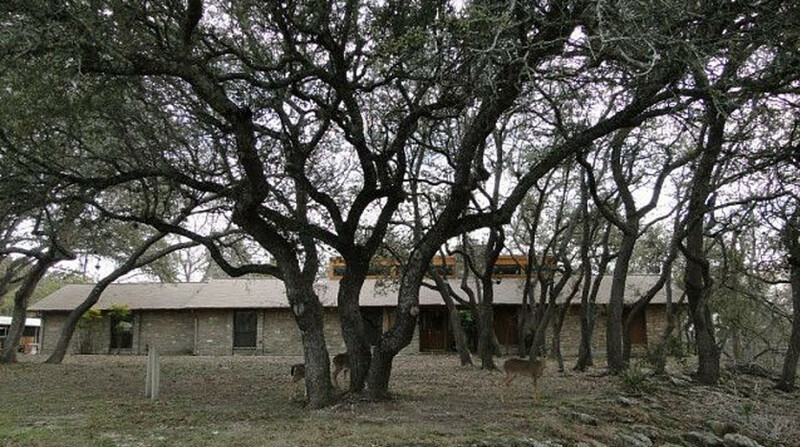 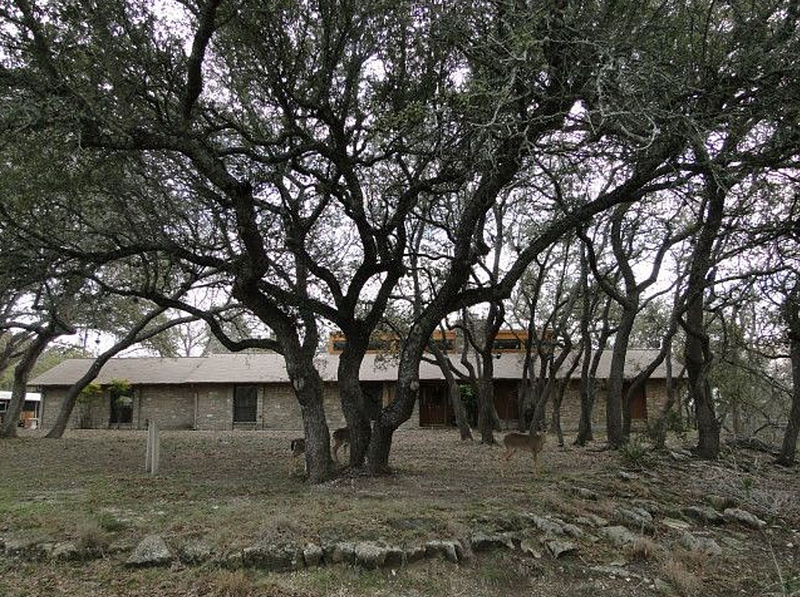 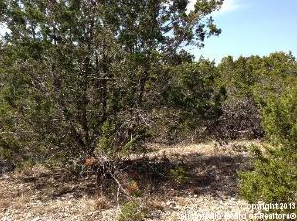 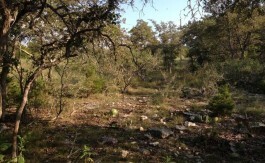 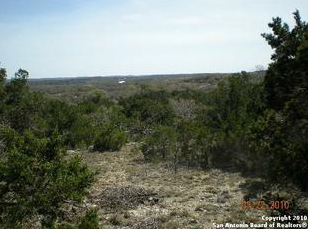 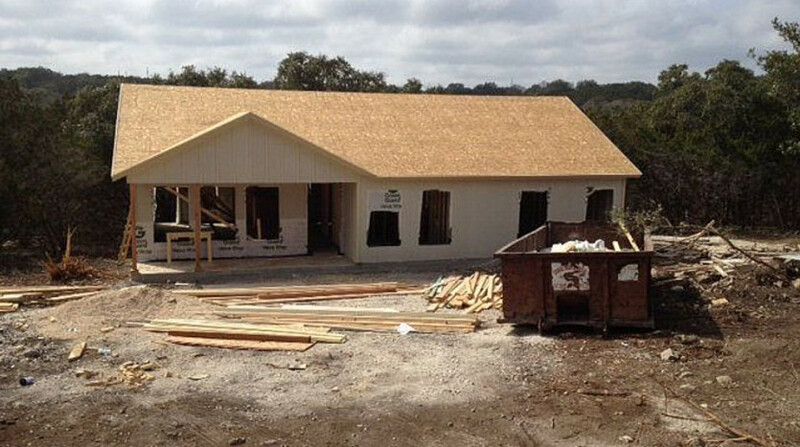 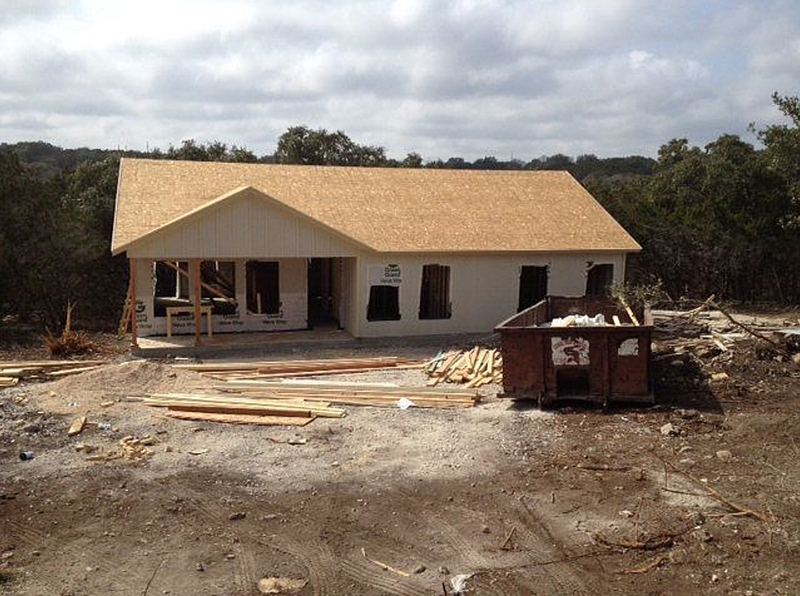 This Lot/Land is located at 20 Cibolo View, Boerne TX. 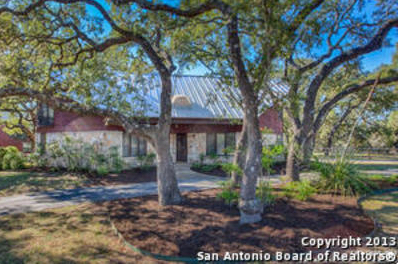 20 Cibolo Vw is in the 78006 ZIP code in Boerne, TX. 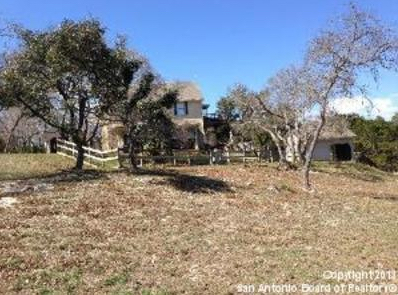 This property is listed by Coldwell Banker for $56,000.